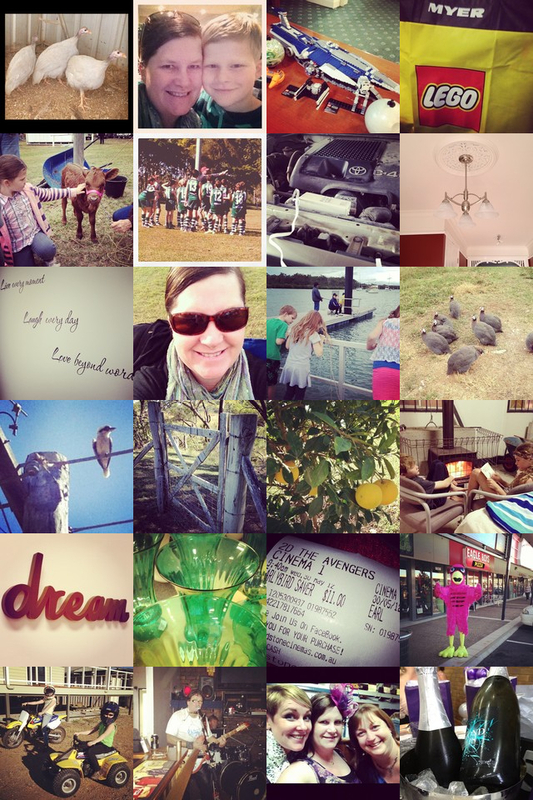 Farmers Wifey: The Time Before Instagram? I can't remember the time before Instagram. You know, that groovy little phone application that allows a person to add filters to photos, and share, basically anywhere! Everywhere I go, I take my phone, and now I seek out images to enhance, to keep and to share. 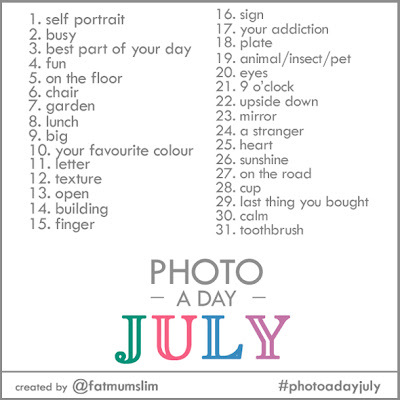 So I am really happy and excited to be taking part in this months #photoadayJuly, courtesy of Chantelle of Fat Mum Slim. I plan to share my photos on my facebook page and on Instagram, where you can find me as @farmerswifey. I guess I'm getting old. I haven't tried Instagram. In my 'youth' (15 months ago, or so) I would have been one of the first to explore the app. I like the idea of being able to be creative with your photos, right there, on your phone (which only added camera features, what, a dozen years ago?). So, what's holding me back from Instagram? Time! I would get lost in it - I spend far too much time with my technology - aka my blog and fb - as it is! 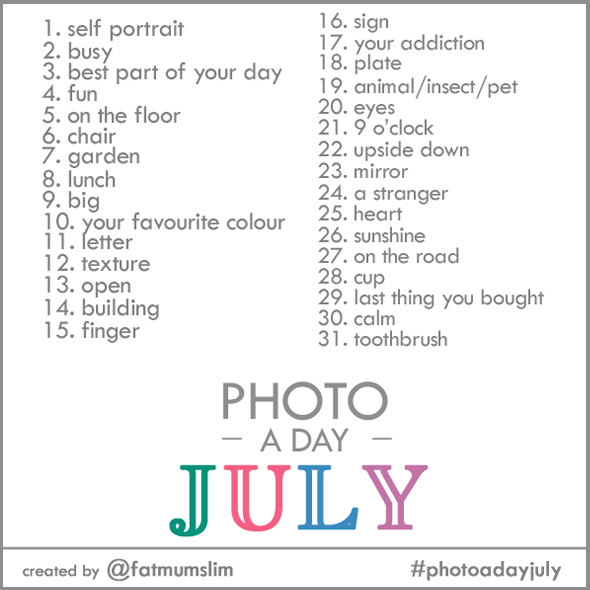 I love the idea of a photo a day - it should be fun to participate! Oh I so agree with you, I find my time on my blog, on fb and instagram is enough, without even getting hooked on Twitter..I don't spend alot of time there. I love Instagram though, because I love taking photos and enhancing and sharing them! make sure you get some good ones of strangers. People love to be photographed unexpectedly. Instagram? Not in my house. I don't have that kind of phone. I just use my camera and what you see is what you get. No enhancing, no filtering, no other kind of photoshopping.I don't have a photoshop program, I should get one because I like to convert some shots to black and white.